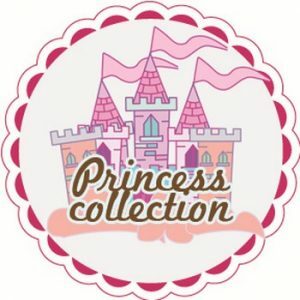 This listing is for princess party favors printable tags . matching party items can be provided upon your request. see my shop for matching party invitation. all graphics are customized and sent within 2-3 Business days. 4- Use craft punch to create circles or scissors to cut out squares. ♥ I love doing custom orders, Contact me for special Requests!